← The year of 2010 and how we’re closing it out! Our old friend Peter Richards AKA Stargrazer has released what currently stands as the most unique addition to the GTG catalog. 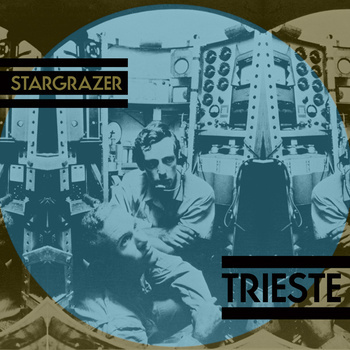 An all-instrumental EP that serves as a sound interpretation of the 1960 trip to the bottom of the ocean by two men aboard the titular submarine “Trieste,” this is a moody and atmospheric piece that is best appreciated in a dimly lit room on a cool fall evening – AKA tonight! Download the EP here and pay what you want. An eventual physical release is forthcoming, likely to coincide with Peter’s years in the making In the Orchard of Osiris project. Bottom line: stay tuned to this dude, because he’s making some cool stuff, including a CrookedSound produced debut full-length Stargrazer record in 2011.